I'm a noob sorry but when I play a radio stream in Foobar, the media player in the launch bar is displaying the ? symbol in the artist and title boxes. 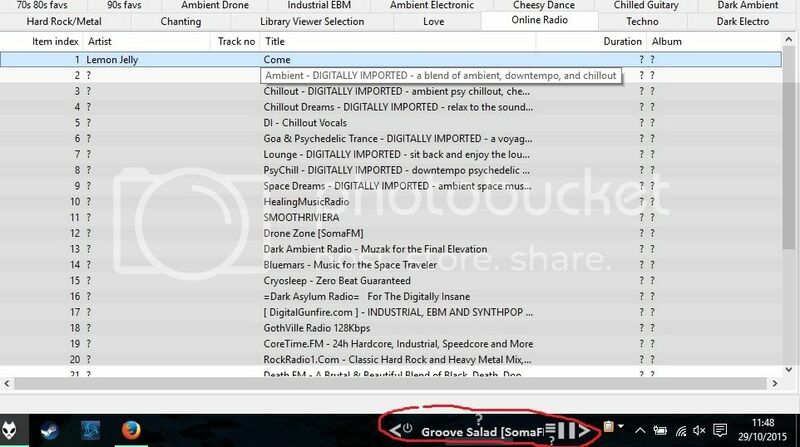 It could be a Foobar playlist problem, how do I fix this please?